« Happy Holidays from Diane Powers and All of Us at Casa Guadalajara! 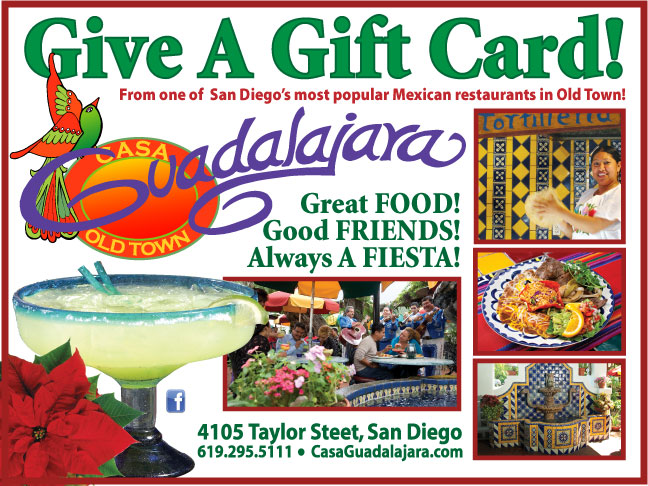 Casa Guadalajara’s Gift Card Is The Perfect Stocking Stuffer! This entry was posted by The Guadalajaran on December 14, 2012 at 11:43 pm, and is filed under Blog Entries. Follow any responses to this post through RSS 2.0. You can leave a response or trackback from your own site.